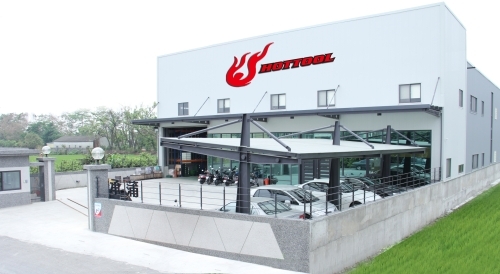 Founded in 2005, we are very experienced in producing quality ratchet wrenches with strong technical capability for developing innovative products. We developed several brand-new, innovative ratchet wrenches in 2011 to widen our product line to gain continued patronage from global clients. 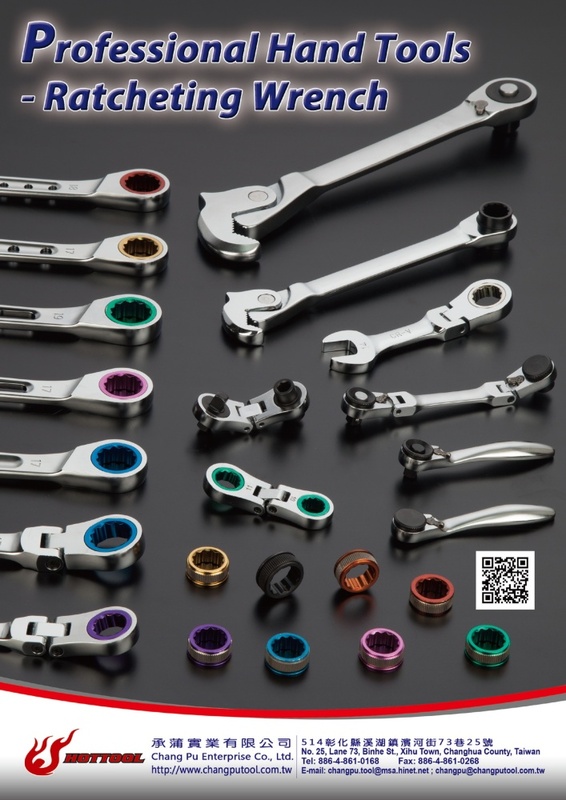 We are very confident that the quality, durability and functionality of our ratchet wrenches are at the forefront in the international market. Contact us for more information.